Motivated Seller! 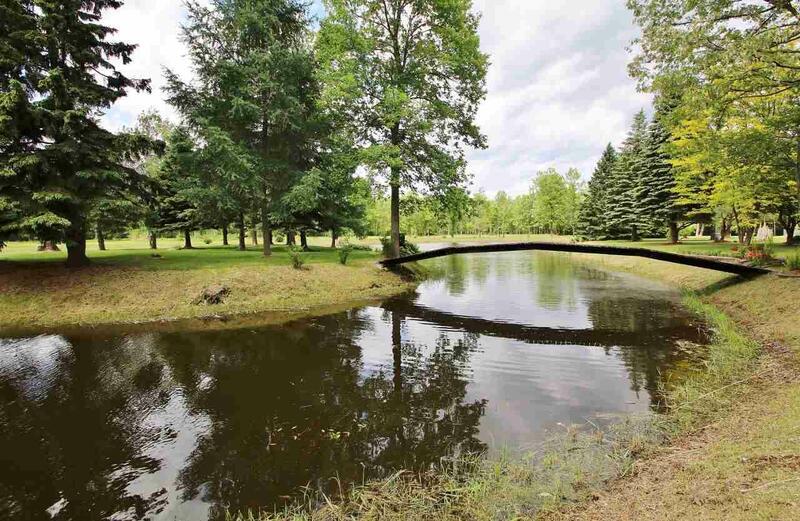 Private & serene setting on 78+ acres w/nature`s best including ponds & hunting land that borders County land. 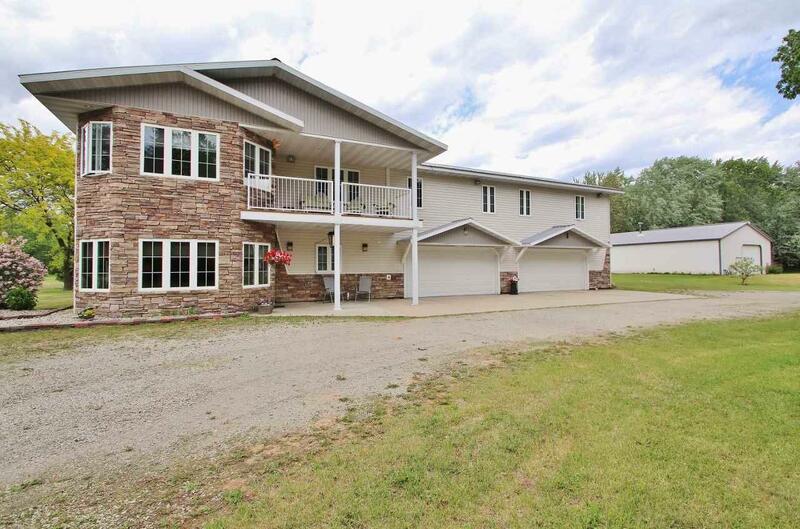 3300+ sqft home w/4 bds 3 full bths. A 2010 addition provides 500 sqft fam rm w/vltd clng, tiled flrg, gas log FP, bar area; 4 seasons rm, 46ft rm in LL w/massive stone FP/hearth, tiled flrg & hot tub area. 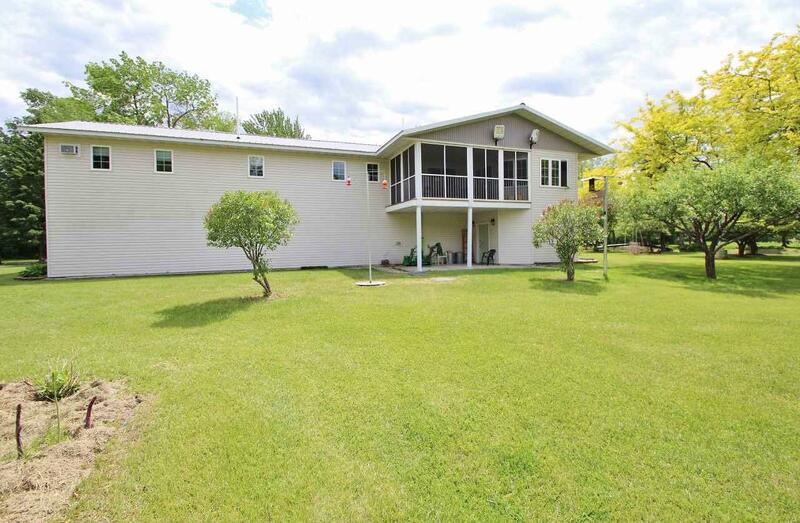 Lrg kitchen w/pull-out shelving, pntry, newer flrg, lrg dinette to screened-in porch, stackable lndry closet, 6pnl drs, 10yr old windows, wtr softener, lrg deck off fam rm, 4-stl att gar w/16ft drs, metal roof, 40x80 Cleary bldg & 20x32 cabin. 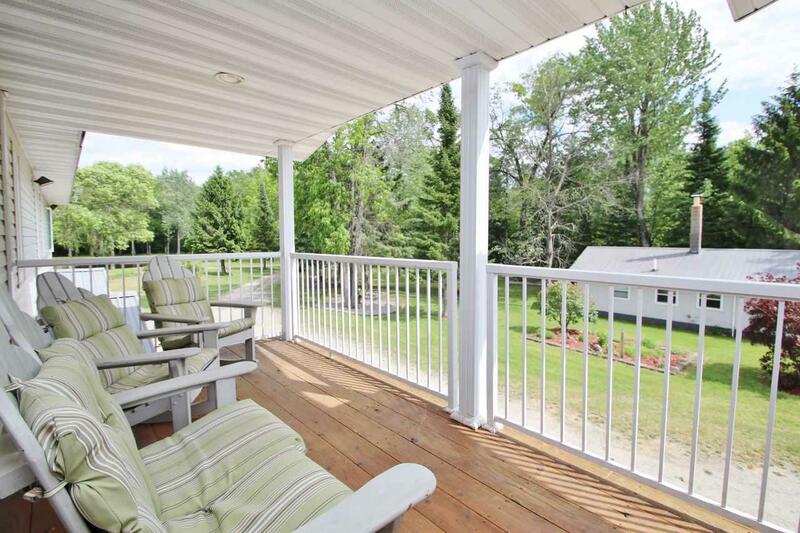 Adtl acreage avail.